God knows, I'm a fan of Aphrodite . . . pun intended. Readers of my Airship Racing Chronicles already know that the Goddess Aphrodite features predominantly in Chasing the Star Garden. I actually got interested in this ancient goddess while working on another, yet unfinished, novel. 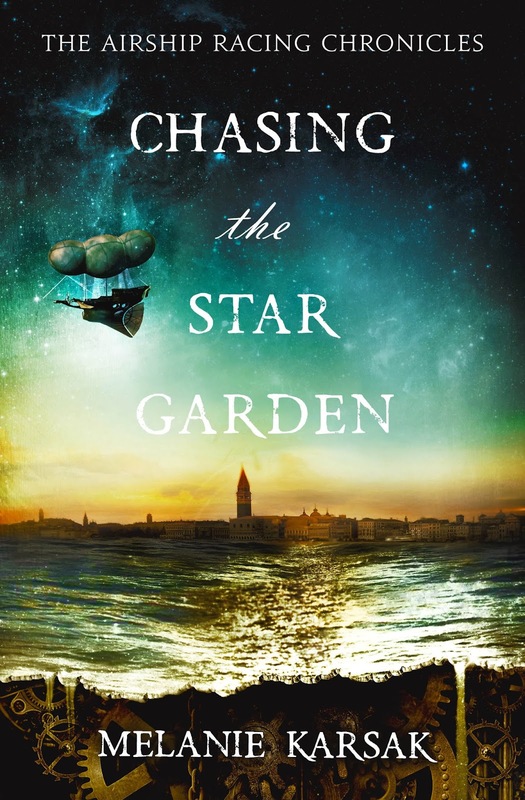 That novel, set in the Renaissance, traces the origins of Celeste from Chasing the Star Garden's order. Maybe, one day, I'll get back to that project. But back to Aphrodite . . .
﻿We all know about Aphrodite, the Goddess of Love. you can't get out of 8th grade free without knowing your Greek Gods. 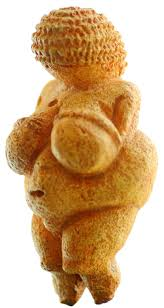 But this Goddess, however, is really much more interesting and much more complex. Aphrodite used to be one of the chief gods. Before societies changed from matriarchies (women ruled) to patriarchies (male ruled) there was always a Goddess in charge: the queen of heaven, the great mother, etc. 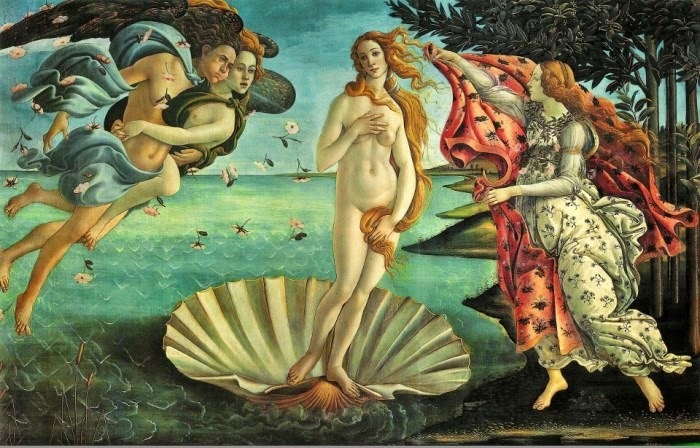 Aphrodite's roots trace back into ancient Mesopotamia. 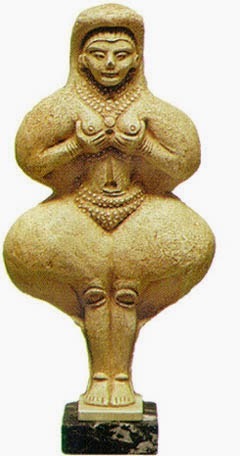 Research tracks her cults (her churches) to the worship of this goddess in the forms of Ianna and Ishtar. Aphrodite's earliest worship showed her influence over the very forces of life and death, love and war. Once, in her earliest incarnations, Aphrodite ruled as the Queen of Heaven. It was not until Aphrodite was incorporated into a pantheon of gods that she lost her place. Zeus came to stand at the head of the gods where the Goddess, and Aphrodite, once held sway. Today, I am celebrating this Goddess in her rawest form. And to celebrate, let's have a giveaway . 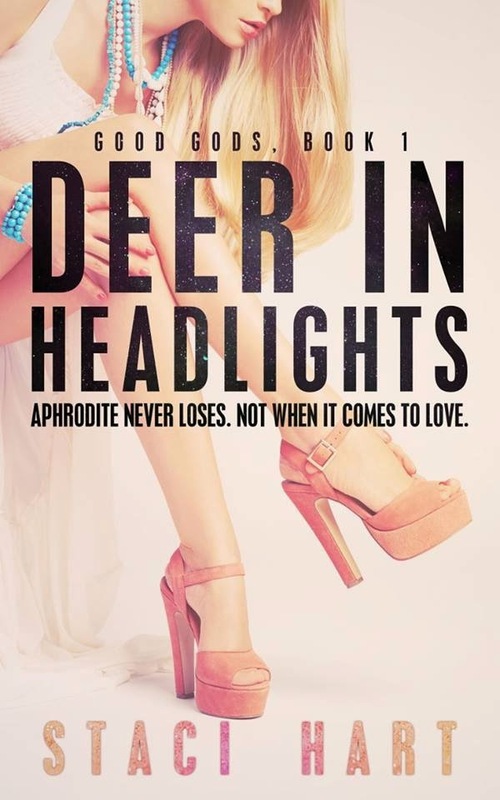 . . a pair of Aphrodite ebooks: Chasing the Star Garden (or Chasing the Green Fairy) AND Deer in Headlights (or any other novel in the series) by Staci Hart! Step 1: Subscribe to my newsletter! I promise you, no spam. 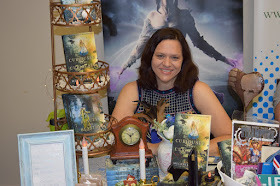 I email about every other month just to let you know if I have a sale, new release, new cover, or with other freebies. Here is the link: Newsletter sign-up. 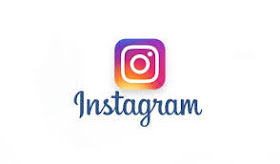 Step 2: Comment below to let me know you signed up AND tell me, who is your favorite of the Ancient Greek, Roman, or other Classical Gods? 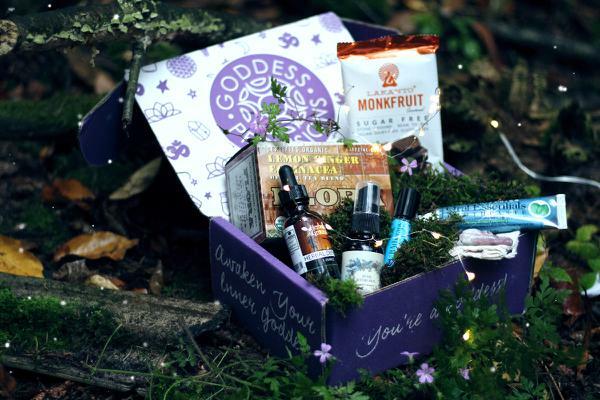 Winner will be drawn on 7/31! I love Aphrodite but I also like Thor, Loki, and I think Persephone is pretty cool in her own way! I already receive your newsletter and enjoy reading it! Thank you for the give away! Be cuz in am most like her in my Goddesses in Every Woman book, and I like Athena for her warrior qualities! I subscribed too! I always imagine Aphrodite to be having the best time. Got to love that. Ha, Mary! She does seem like she would know how to have fun, and I always remember her risking herself to shelter Paris in the Iliad. Good luck! I agree that we could do with a lot more compassion in the world. I used to work as a mental health counselor . . . met a lot of really lovely, wonderful people who just needed a little compassion. Thank you for stopping by! Fayth97, the Gods of chance (aka, my 5 year old), chose you as the winner! Congrats! You won the pair of ebooks! Thanks for stopping by, Bobbi! I have to admit, Aphrodite is the best. She still stirs up my creative mind. Maybe, one day, I'll finish my other novel on her :) Good luck!